Every year, Breaking Free helps hundreds of women and girls escape systems of prostitution and sexual exploitation through advocacy, direct services, housing, and education. 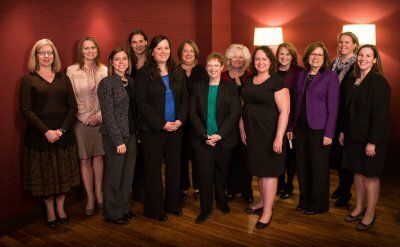 This past holiday season, the firm’s women attorneys once again “adopted” two Breaking Free families for the holidays. Our attorneys supplied gifts and gift cards according to each family’s “wishes,” helping to ensure that the women and their families had a joyful holiday. In addition, members of the firm continue to donate various daily items in need such as pots and pans, silverware, and women and children’s clothing.